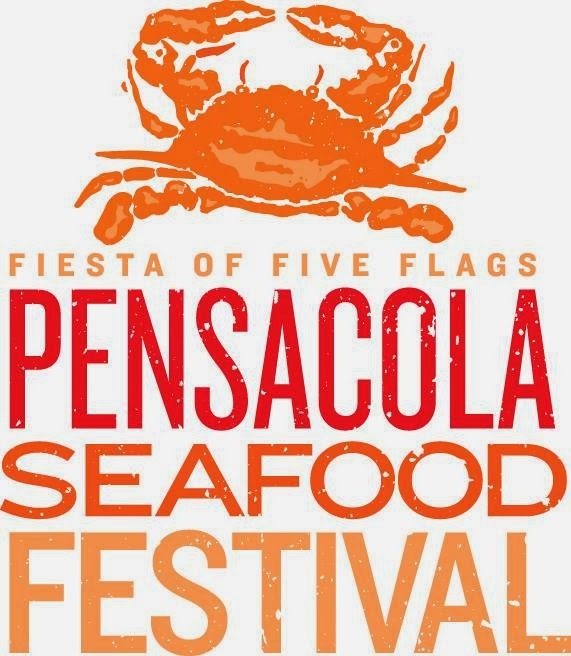 Great weather and delicious seafood in the surroundings of historic downtown Pensacola during the 36th annual Pensacola Seafood Festival. The weekend-long festival presented by the Fiesta of Five Flags will be held Sept. 27-29, 2013 in historic Seville Square, Fountain Park and Bartram Park. 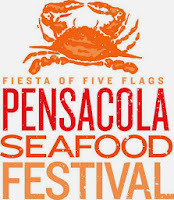 In addition to serving of a variety of the freshest Gulf Coast seafood dishes prepared by local chefs, the Pensacola Seafood Festival is also one of the largest arts and crafts fairs in Northwest Florida, with more than 130 arts-and-crafts vendors. Live musical performances by local and regional acts will be held throughout the family-friendly weekend.